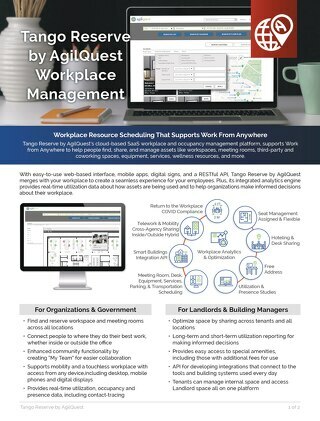 AgilQuest's new SaaS platform, Forum, is an exciting, new workplace tool designed to enhance collaboration inside and outside the traditional workplace giving organizations the ability to reach beyond its walls so that wherever its people are, they’re free to love where they work. Here are ten frequently asked questions regarding the new Forum. Why did AgilQuest decide to build another product? We built the Forum to address new markets that OnBoard didn’t serve: Smaller opportunities, organizations that are looking to deploy in days versus weeks, SMBs that may not have the internal IT organization to install and run OnBoard, CoWorking, etc. It also is a great solution for organizations with underutilized space like churches during the week, restaurants during the day, really any type of organization that wants to publish their space. We call this the inside-and-outside strategy. Can you tell me a bit more about what you mean by inside-and-outside strategy? People demand choice in where and when to work. choice builds engagement, engagement drives productivity, productivity drives revenue. People are only in the office 40% of the time. We built the Forum to help them choose places to work the other 60% of the time. Tenants have 60% of their space unoccupied on any given day. Landlords have 15% structural vacancy. We built the Forum to help them monetize their excess real estate capacity. What do you mean by monetize real estate? Monetizing excess capacity can mean multiple things. It may mean divesting of the excess space, or it could be revenue generated from working closer with customers, prospects or partners by inviting them inside your space. It also can mean direct revenue generated by billing for space by the hour, day, week, etc. With the new platform, landlords will have the capability to publish their space and leverage the estimated 60% of professional space sitting unused every day to generate revenue. 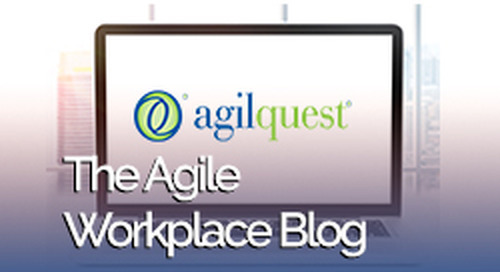 How do I publish my space to people outside of my organization? You have the ability to choose who is invited to use your space. You may use your marketing database as a list of people to invite to reserve that space. Once invited, those people will receive a validation link to access the platform. You may want to invite your customers, your vendors, contractors, top-talent you’ve encountered at tradeshows or job fairs, even the public. How can I control what external people are able to do with my space? Forum has built-in permissions that control whether people can view; view & request; or view, request & reserve the space that you publish. Yes, Forum includes built-in, real-time analytics. Each user will have their own dashboard, which lays the groundwork for gamification. Management can have their own dashboard with custom widgets. What makes the Forum platform quicker to deploy? It’s easy to use so there’s no need for training. There’s no software, so no hardware to acquire or installation to perform. If I’m making a reservation in agilquest, can I get it to show up in Google? Exchange? Yes, Forum allows people to add their reservations in their Google or Exchange calendars. I’m already using OnBoard. What value does Forum bring to me? You may have external space, additional facilities or excess space that you want to make available to your employees or monetize in new ways, as discussed above. Can I try out the new platform or see it in action? 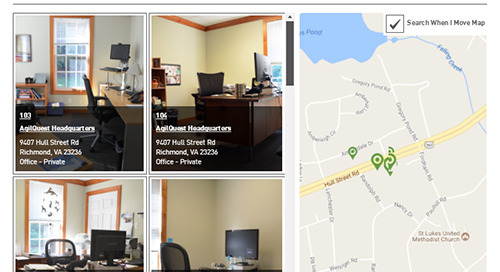 We are happy to set up a personalized demo for all of our products, including the new agilquest platform! We also offer a free trial of the new SaaS platform. 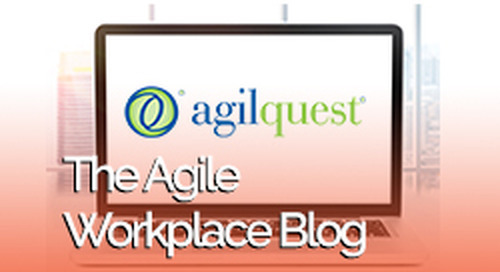 Give us a call at 877 740-3981 and see how agilquest helps people and organizations love where they work!